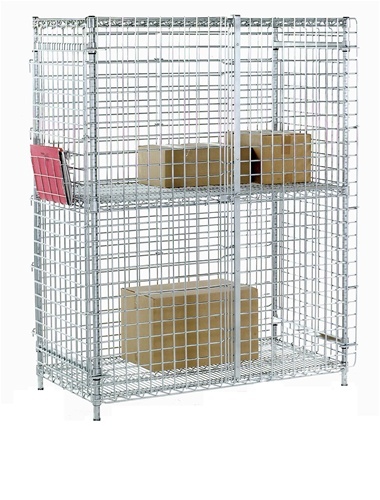 2" square mesh panels and a lockable double door. Additional shelves can be added to each unit. 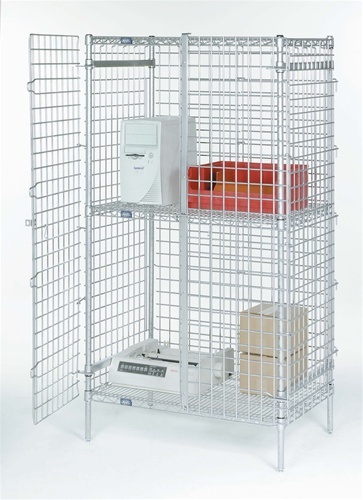 To add shelves to this unit, please call us at 1.800.637.9508.